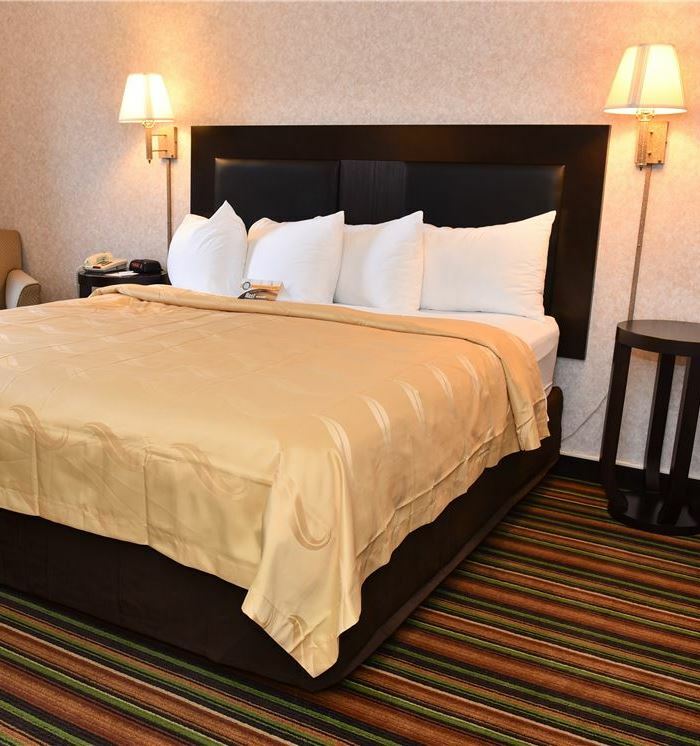 Relax, work, and get a great night's sleep in our contemporary-styled guestrooms and Atlanta hotel suites near downtown. 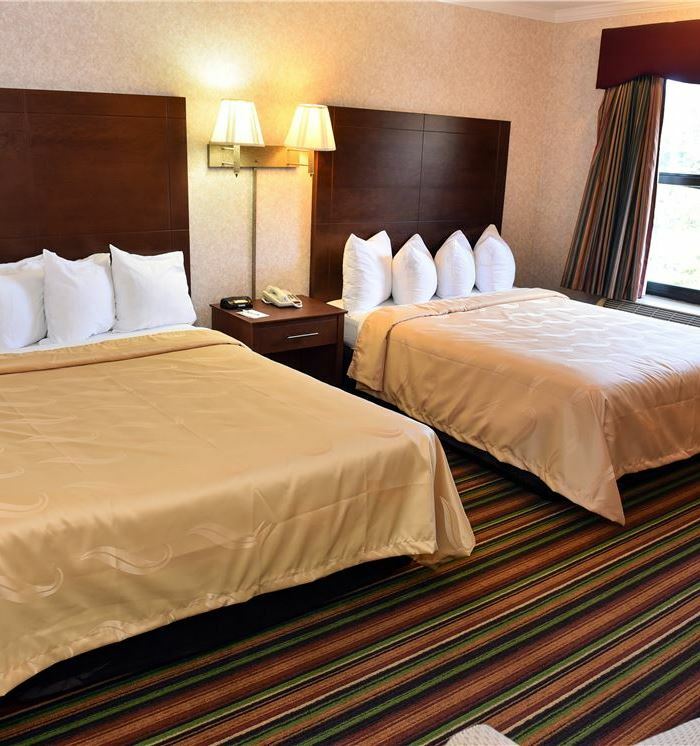 Designed for families on vacation and travelers on business, Quality Inn Marietta offers the modern conveniences and comforts of home that make you feel welcome. With warm decor and maple wood furniture, our accommodations feature refrigerators, microwaves, free Wi-Fi, desks, and flat-screen TVs. Stay productive in our Business King Room with an expanded work area or enjoy extra space for your family in the Two Room Suite with a separate bedroom, living room and kitchen. Enjoy a relaxing soak in your private Jacuzzi for the perfect end to a day of adventure and fun. And if you're traveling with your furry friends, we offer pet-friendly accommodations too. Our King-Bed Guestrooms are perfect for couples on a Southern getaway in Atlanta, or travelers on business who want to stretch out in style. Perfect for groups and families, this spacious room is outfitted with two queen beds, maple furnishings, and plenty of space to relax and feel at home. 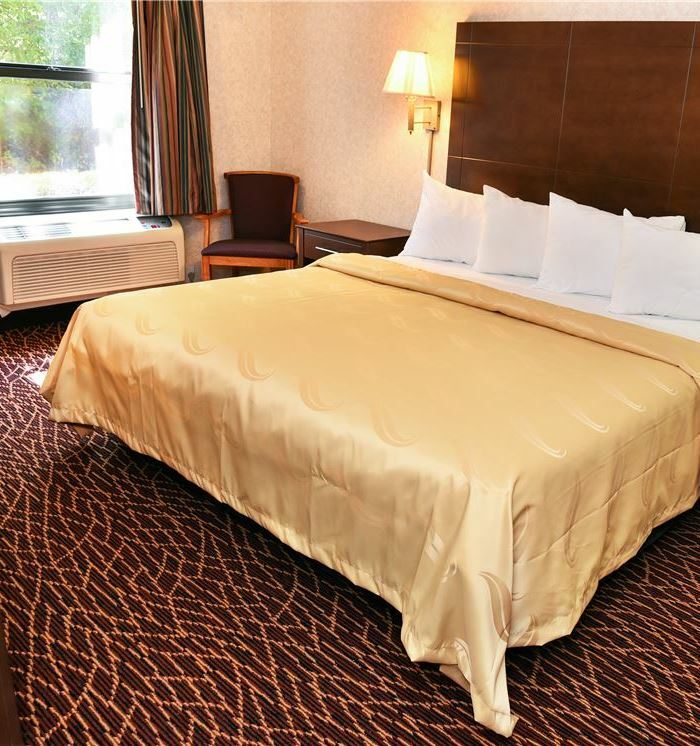 The Business King is an executive style guestroom with extra space to spread out and get your work done. 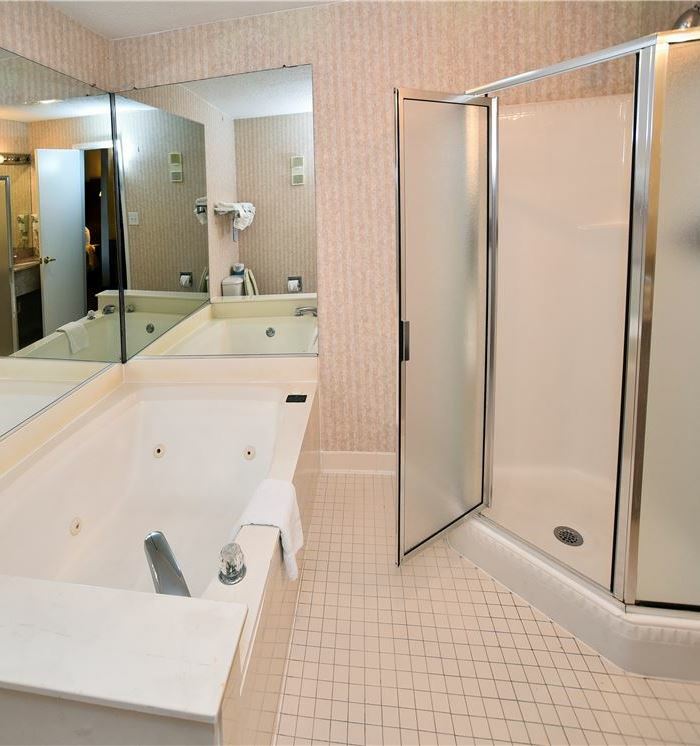 This room also features a soothing Jacuzzi tub. Perfect for families on vacation, our spacious two-room suite features a separate bedroom, a living area with a convenient sleeper sofa and a full kitchen. For ultimate relaxation, our Southern Suites with Jacuzzi tubs offer guests their own private oasis. Turn up the jets, sit back, and soak in the suds. 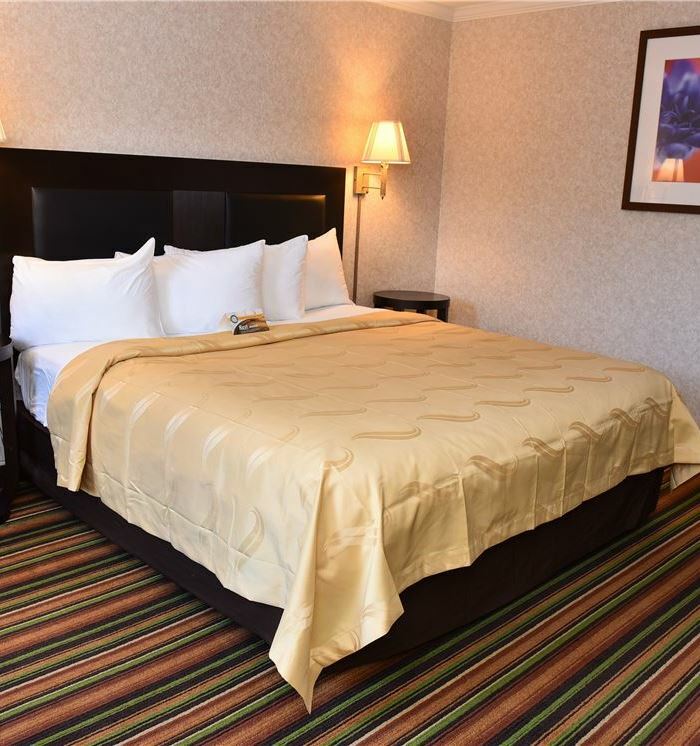 Fully compliant and up-to-date with ADA guidelines, our 1st Floor Accessible Rooms offer every guest an easy and comfortable Atlanta hotel experience.